Electrical workers have stopped work on the $200 million Sydney Opera House renovation for the second time in two months over asbestos concerns. The Electrical Trades Union said workers stopped work on Friday morning after receiving confirmation that potentially-deadly friable asbestos had again been located in work areas. 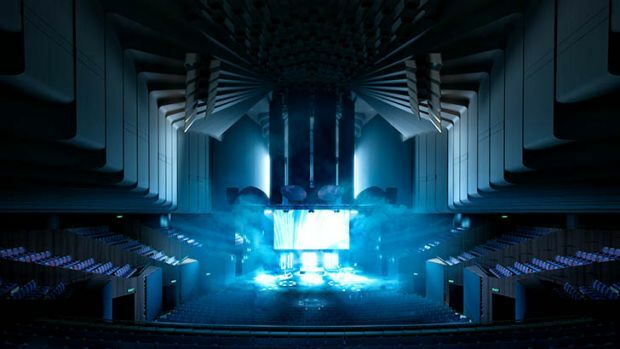 The $202 million Sydney Opera House renewal projects will improve access and update the Concert Hall for contemporary music. A man suffers severe burns after a fire in a granny flat in Sydney’s south overnight. Courtesy Seven Network. Talal Alameddine has admitted to his role in connection with the Islamic State inspired murder of police employee Curtis Cheng, by supplying the fatal weapon. Vision: Seven News. Online coach and fitness expert Zoe Daly has won a legal battle with an elite dating agency after going on a bad date. Vision Seven News. Police have arrested eight men allegedly connected to the murder of a man gunned down in front of his fiancee in Sydney’s west. The union said samples collected on Thursday were on Friday confirmed to contain friable asbestos. Electrical workers decided to walk off the job until the safety issue was resolved. 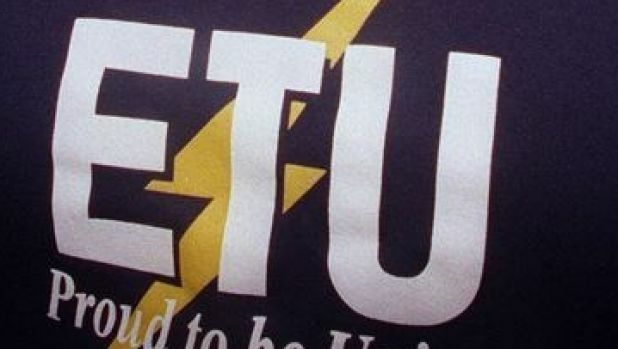 “This issue was first identified two months ago, with SafeWork NSW issuing improvement notices to builder Laing O’Rourke giving the company seven days to remove the asbestos or eliminate the threat to workers through appropriate safety measures,” ETU secretary Dave McKinley said. Mr McKinley said the union was demanding NSW Minister for Better Regulation Matt Keen investigate why SafeWork NSW refuses to impose a prohibition notice on Laing O’Rourke. He said this would prevent construction work in contaminated areas until the asbestos was isolated and removed by specialist contractors. “The NSW government need to get off their backsides, take responsibility for this serious issue, and ensure that all asbestos is removed from the Opera House,” he said. 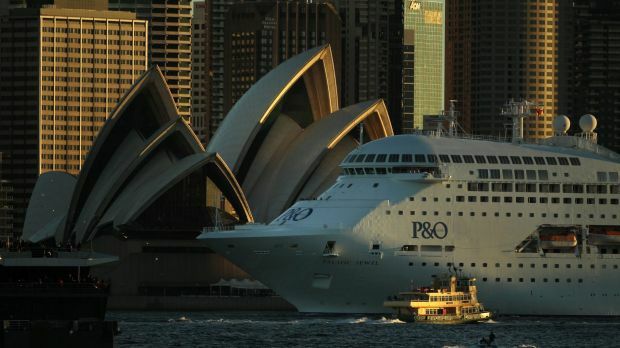 A spokeswoman for Laing O’Rourke said safety was a top priority for the company and the Sydney Opera House. “As with many Sydney buildings constructed in the 1960s and 1970s, the Opera House contains asbestos. We have planned for the management of asbestos in known and unknown locations during the course of the Joan Sutherland Theatre upgrades and there is a comprehensive Asbestos Management Plan in place,” the spokeswoman said. “During the course of work this week, there has been two unexpected finds of asbestos. All procedures as defined in our Asbestos Management Plan have been followed in consultation with the Hygienist and the licensed asbestos removal company. SafeWork NSW has been notified. “Pre-work inspections continue to be conducted on site in the Joan Sutherland Theatre as work progresses, with any suspect material submitted for testing. We have kept our people up to date through regular site briefings. Mr Kean said: “We’ll take no shortcuts when it comes to worker safety and the potential exposure to asbestos”. “Work will not continue until SafeWork NSW are absolutely confident that’s it’s safe to do so,” he said. SafeWork NSW said it has been investigating the site since asbestos was identified during renovations on Thursday. “An occupational hygienist tested the material and confirmed it was friable asbestos,” SafeWork NSW said in a statement.